1. Updating to official stock firmware (using ODIN). 3. Flashing stock or custom Kernel (.tar). This method will work for all Samsung devices including the latest Galaxy S6, S5, S4, S3, S2, Note 4, Note 3, Note 2, and much much more. 2. Hold down (Power Button + Home Button + Volume Down Button) at the same time. 4. 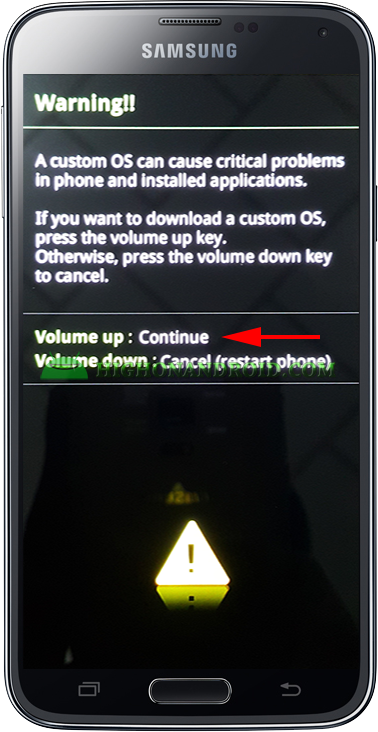 Press the ” Volume Up” key to boot into Download Mode. 5. You’re Now in Download Mode and it should look like this. Have Fun Flashing! and Stay HIGH ON ANDROID!! 1. 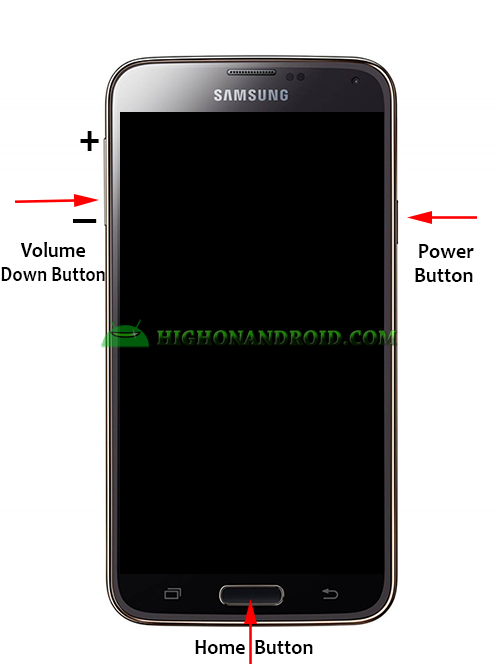 Some Samsung Tablets do not Physical have Power Button, in that case , booting into Download Mode can be done by pressing ONLY (Power Button + Volume Down Button). Previous story How to Extract Stock Recovery from Samsung Firmware!